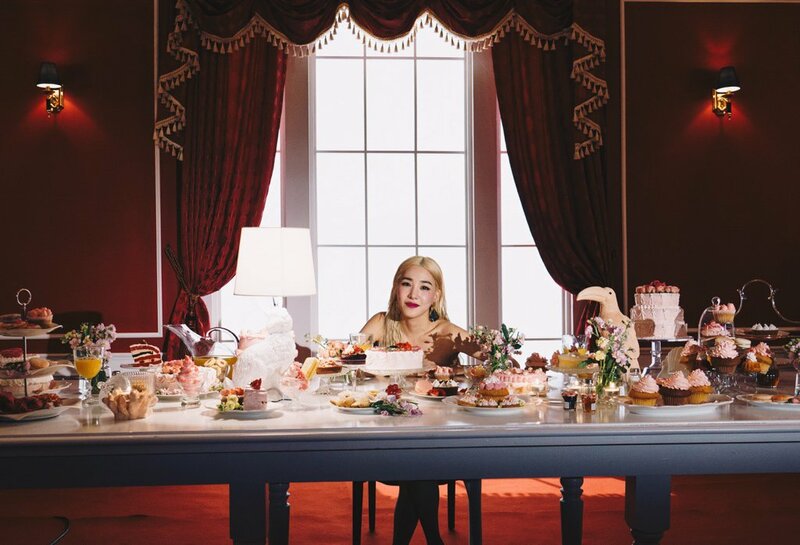 10 images. Tagged under Stephanie Young Hwang. 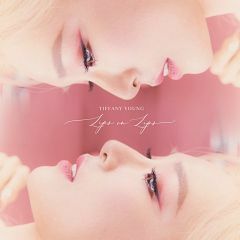 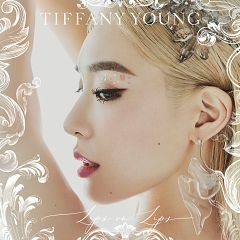 The first album to be released by Stephanie Young Hwang since the singer left SM Entertainment in 2017.